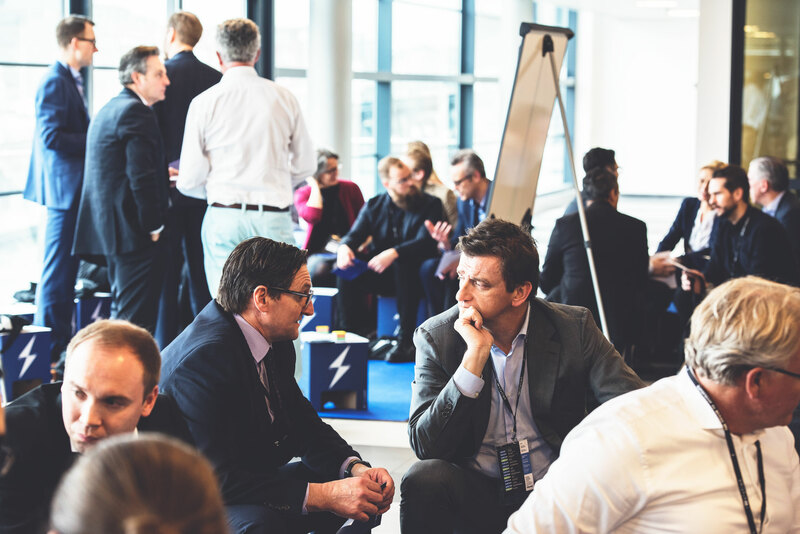 rEVolution 2018 proudly hosted the largest eMobility brainstorm in the world on March 13, 2018. 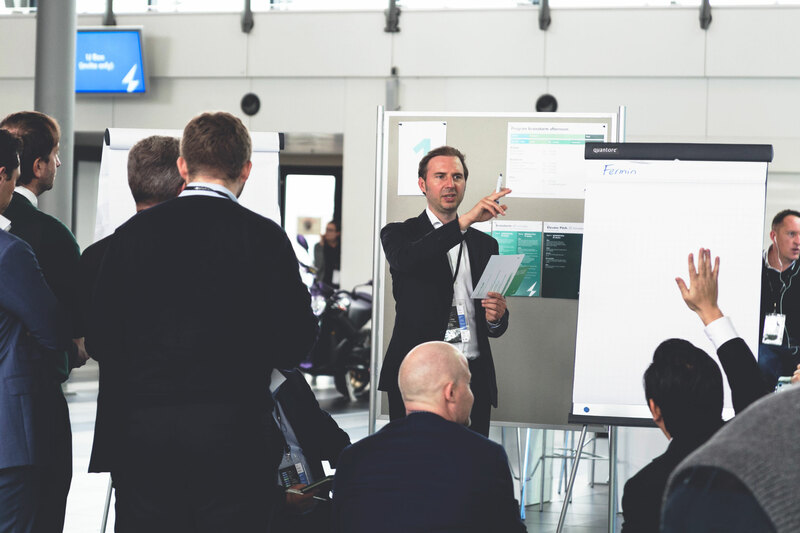 Over 500 industry leaders combined their creativity, expertise, and voices to develop solutions to 4 global electric mobility challenges on the topics of daily transportation, climate change, EV charging infrastructure, and smart cities. Take a look at the top ideas & visions for the future that came out of each session. What does the future Smart City look like and what needs to happen to make this a reality? We’ll see a transition from “owned” to “shared” mobility systems through an open-source, user-friendly mobility platform that offers access to multiple transportation methods. Take a look at HOPR, an all-in-one transit app that includes bike-sharing, ride-sharing, and public transit. City centers will see autonomous shuttles, last mile delivery, and more community space given back to people. To make this happen, partners will need to work together to develop and implement regulation for establishing smart hubs that connect city centers, commercial zones, and other cities. What can be done in the short term to improve the charging experience of EV drivers? Through collaboration between businesses, governments, and EV owners, the sharing of home chargers can be incentivized to optimize the overall availability and usage of charging infrastructure in a neighborhood. Learn more about the "Airbnb" model of electric charging. Combining charging services with valet parking options can help us best utilize available charging points. Did you know? Schiphol Airport already has a similar service! 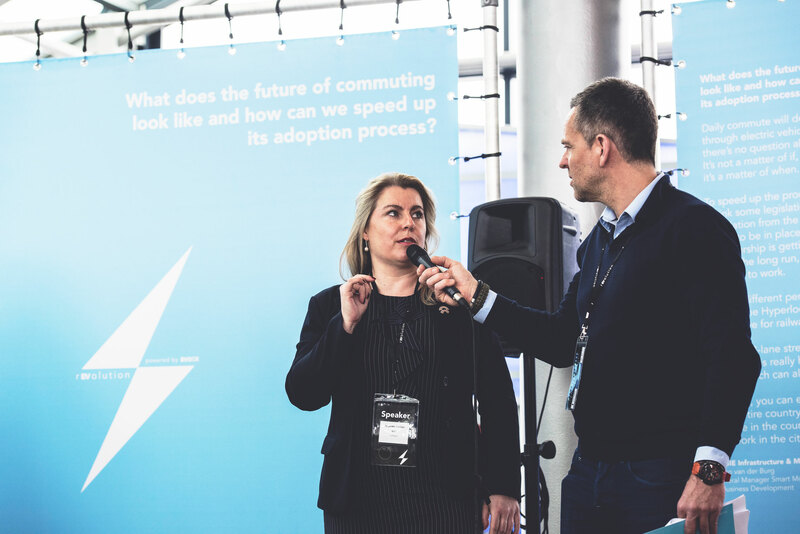 What will the future of daily commute look like and how can we speed up the adoption process? A redefined value chain will see automakers shift from making cars to becoming mobility service providers. Global automotive groups are becoming aware that they need to make this shift. See how PSA Group has started already. 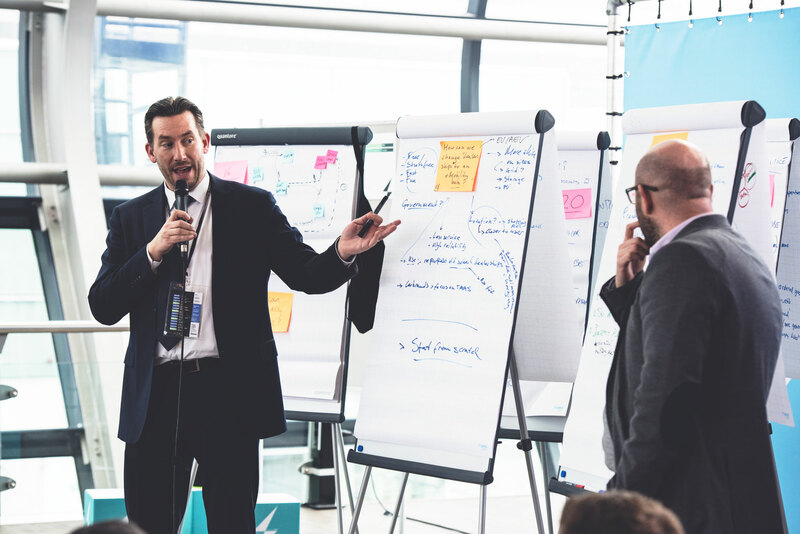 Car dealerships will see a much-needed change into eMobility hubs, where staff are properly equipped to educate on, develop, and deliver electric driving solutions. Here’s how Tesla’s already leading the way in EV education. How can we help fight against global warming? Role models should be leveraged to increase the impact of climate change actions through a networking effect. Implementing rewards, like a CO2 budget per person, could be a good incentive. Carrot Rewards is an app that currently does this, but in the realm of personal health. Can we replicate this for climate action? Creating an energy broker in each community will help residents “share” the clean energy they generate, store, and use. Brooklyn, New York, is giving it a shot. Read more about it here. Want more industry ideas and insights? Take a look at our manifesto of electric mobility.